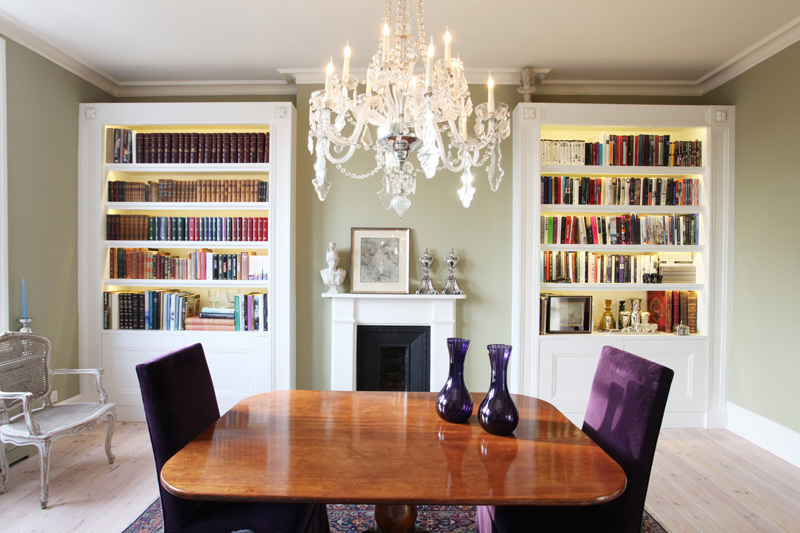 Refurbishments London - Builders London And More. At Builders London we are constantly offering our clients a wide range of Refurbishments London. Our builders London have a wide range of knowledge when it comes down to refurbishing your house, this knowledge has increased greatly for every consecutive year that we have been up and running. At Builders London we believe that the space inside your premise is just the start of everything and anything. Our Builders have a vast amount of knowledge when it comes down to turning all of the empty space inside your house into a room which can be used and enjoyed for many hours, not only this but it will also add a great deal of value to your house. We feel that refurbishments are the best way for any house owner to add a large amount of value towards their property while still being able to enjoy the extra space provided. If they are required to do so then our Builders London will be able to talk you through the entire process of your refurbishment from the start to the finish of the project. We like to know that we look after our customers and we do this by making sure that our company can provide all of the services that you would ever need for a refurbishment. This helps us to save our clients a lot of time and money as we can completely cater for all of your needs when it comes down to having a refurbishments London job. The team of expert Builders who works with us can tailor any job that they perform to the exact needs of a client and can also tailor every inch and centimetre to the exact specifications of a client. All of these small tweaks and changes helps us to give our customers the best in refurbishments London. We always pride our company on making sure that our customers achieve complete peace of mind before we completely wrap up any of the jobs that we do. If one of our clients has a query or question about any work that we do then please make sure to ask one of our technicians as they will be more than happy to give you complete peace of mind and 100% customer satisfaction. This type of work ethic has greatly helped our company over the last few years as we have received a wide range of successful and profitable stream of recommendations from our highly valued customers. If you feel that Builders London could help you with a brand new refurbishments London then please make sure to contact us and we will arrange it so that one of our technicians visits your location and gives you a free no obligation quote which you can then review to your own liking and then contact us whenever it suits you best.